“The chance to own a site like One Geoffrey Way does not come around often,” says Jeffrey Babikian, a CBRE executive vice president. Originally built as a headquarters for American Cyanamid, Toys 'R' Us occupied the property for 16 years. 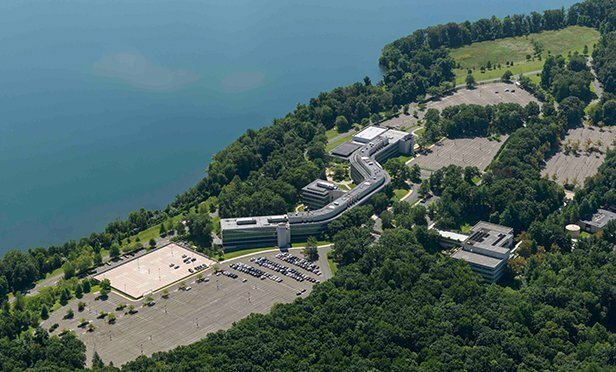 WAYNE, NJ—CBRE brokered the sale of the former Toys ‘R’ Us corporate headquarters, a 621,000 square-foot complex at One Geoffrey Way in Wayne, NJ. The buyer, who was not identified, has plans to enhance the site for multiple uses. Financial terms were also not disclosed.